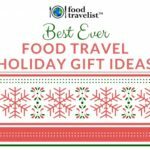 Best Ever Unique Holiday Gift Ideas for Travelers - Ambassadors of World Food Tourism. 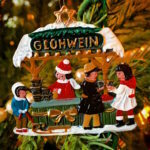 It’s that time again to think about finding something new and different for gift giving time for the travelers in our lives. We’ve found a few unique holiday gift ideas that are sure to please everyone on your list. From special food items and gadgets that will make their travels just a bit easier. 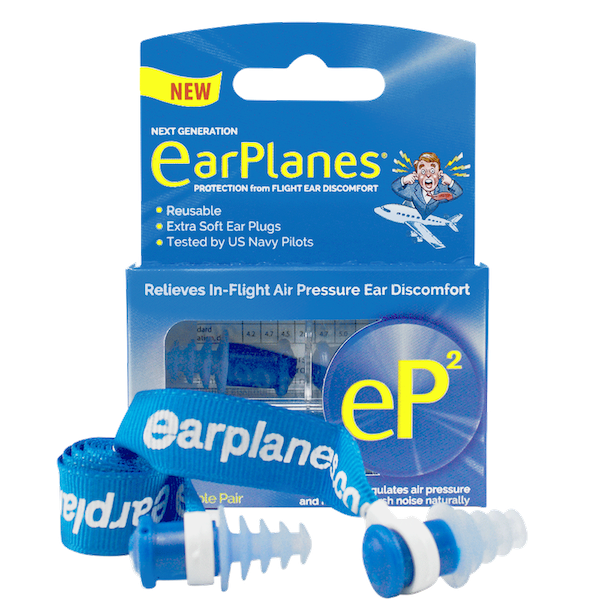 Do you ever suffer from the pressure building up in your ear canal during takeoff or landing on a plane? It’s not only annoying, but it can also be downright painful. These earplugs help relieve the air pressure discomfort and also help reduce loud noises too. Soft, pliable and comfortable, throw these little guys in your bag next time you fly. Everybody knows that planes, trains, and buses are loaded with germs. What can you do? Bring your antibacterial wipes and swap down your entire area? That is one way. That still won’t clean the air around you. Another way is to carry your own personal air purifier, the Air Tamer. Just put this lightweight and silent device around your neck turn it on and you’ll be breathing cleaner and healthier air instantly. According to the manufacturer, it creates a “3-foot sphere of cleaner, healthier air around your head”. Their electrostatic purification can help reduce viruses, pollen, smoke, molds and dust mites in your area. It’s rechargeable and has a long 40+ hour run time on just one single charge. Comes with a USB charging cable and a handy travel case too. There are so many different bags to carry on a plane. In fact, our friends over at PassingThru.com did an entire article on the 12 Best Underseat Luggage Options for Savvy Air Travelers. Many of us like to travel with a backpack. Finding one that is big enough, but not too bulky or heavy can be challenging. 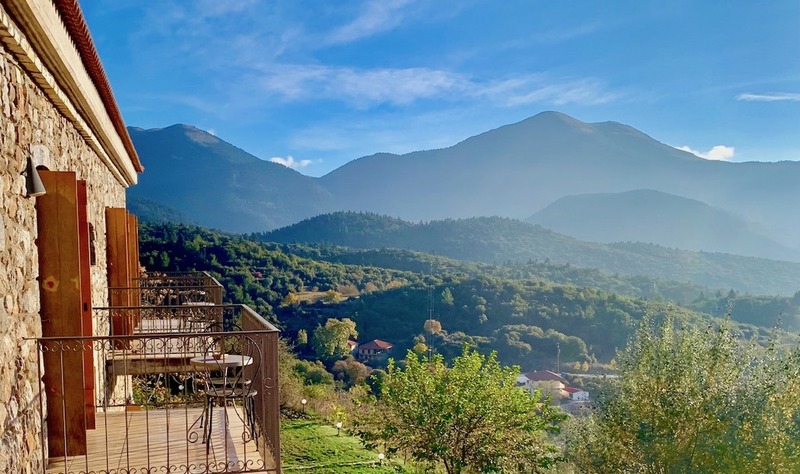 The Cross-Trek2 travel backpack has now traveled with us to Greece and to San Francisco and it certainly fit the bill. This rugged bag is perfect for any type of travel whether you’re just taking it with on a plane, a train or ready to hit the hiking trails. Its water-repellent fabric and zippers work very well. My last backpack failed when the passenger in front of me dropped an entire glass of water and it went all over my backpack underneath. Fortunately, I got my electronics out in time but it didn’t dry out even after a 10-hour flight. This bag is LOADED with features you will actually use. The Add-A-Bag pass-through makes it easy to attach it to your wheeled carry-on bag. Lots of pockets and organizers, a lined laptop compartment that fits most 17″ laptops. Padded shoulder straps and padded hip belt, and ergonomic foam back panel with lumbar support. Mine was loaded up with all my electronics (do the cords ever end? ), my water bottle, book, notebook, necessities bag and lunch and I carried it easily with my sometimes fussy back. Can’t say enough about all the features and convenience of this bag and it fits easily under the seat of an economy section seat. Another bonus, it has a handle on the side so you can carry it like a briefcase too. This unique item is just for the ladies. When we first heard about this product we have to admit that we were more than skeptical. But this rechargeable little devil works exactly as described. 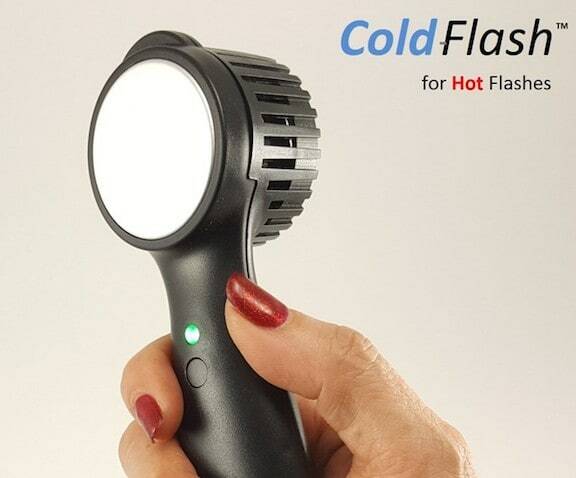 It provides an instant relief for those of us who may suffer from hot flashes from time to time. Just charge it and place the cooling metal surface on your forehead, neck or wrists and you’ll immediately start to cool down. It’s discreet and it works. Sold! Haven’t seen a friend or family member in a while? How about planning a trip together? It could be a week-long dream trip or just a quick weekend getaway. Either way, you’ll both get to see each other and enjoy a visit to somewhere you both can enjoy. Horrified by the idea of frozen convenience dinners? Wildscape offers a completely different take with their fresh take on frozen food. Not only do they use creative recipes with ingredients that are all real food, but they’re pretty darn nice to look at, too. Some have meat protein while others are vegetarian. Either way, all meals are creatively composed, hearty and satisfying. Chimichurri Chicken with Roasted Peppers, Red Potatoes and Farro, Aji Amarillo Puree and Almonds is one of the favorites. The Gochujang Cauliflower with Brussels sprouts, Chickpeas & Quinoa, Riced Cauliflower, Cashews & Pickled Onions is a great veggie option. See what we mean? This is not your grandmother’s frozen dinners! You should be able to find them at a Target or major grocery store near you. We think these are a great option for those occasions where you just don’t feel like making it from scratch. If you know someone who loves fresh herbs and mushrooms this is a really fun gift for them. 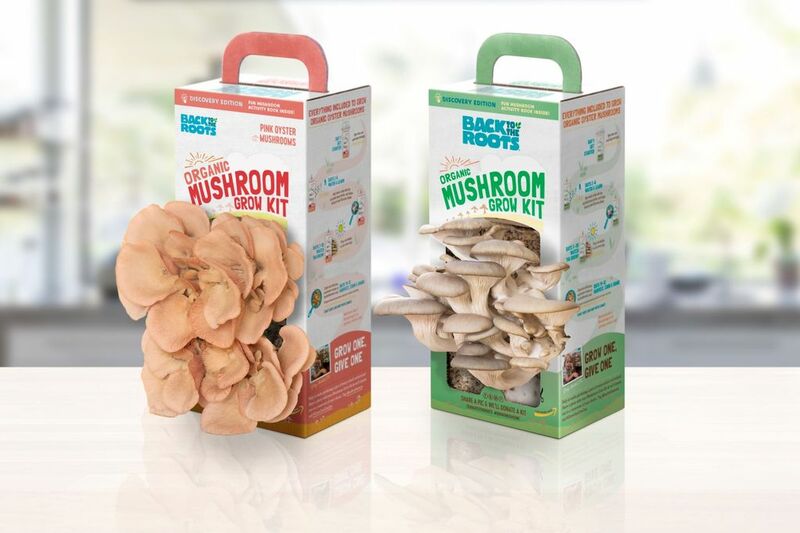 Grow your own organic herbs and mushrooms right on your kitchen counter. You don’t need a ton of room or any gardening skills whatsoever. Just open up the box add a little water and wait. You’ll have results in just weeks. This is a super fun thing to watch grow for kids and adults who have a childlike spirit. Looking for a different alternative to cow’s milk? Give Milkadamia a try. Yes, it really is nut milk made from macadamia nuts. Free of dairy, soy, GMOs and gluten, this tasty alternative is safe for folks with all kinds of sensitivities as well as those who enjoy the very subtle taste of macadamias. And, honestly, who doesn’t love those? There are plenty of options for both nondairy milk substitutes as well as creamers. You can go for the unsweetened variety or those with just a hint of sweetness from real can sugar. Grown on family-owned Jindilli farms near the eastern coast of Australia, these passionate folks promote free-range trees supporting life not trees on life support. 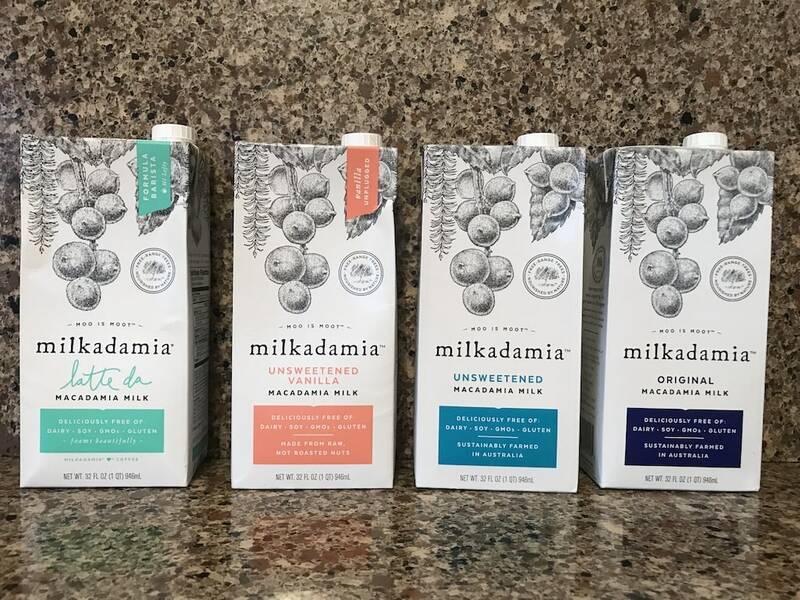 You can find Milkadamia at online stores like Amazon, Thrive Market and Jet, as well as many retail grocers. 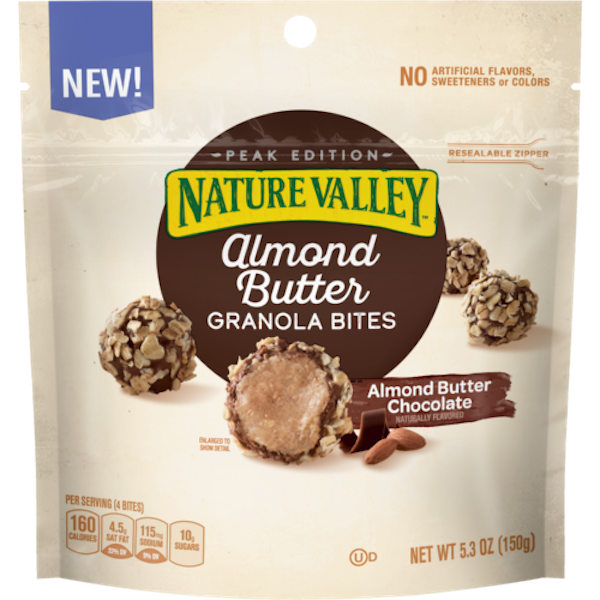 If you’re a fan of Nature Valley Granola Bars, then you’re going to be thrilled with their latest creative snacks. Nature Valley Granola Bites offer the same sort of granola crunch as their bars on the outside. But on the inside, these little poppable bites have a soft delicious center making for an irresistible combinations. They’re slightly addictive, so you’ll have to remember to pace yourself. There are yummy flavors including Almond Butter Chocolate, Peanut Butter and Almond Butter Toasted Coconut Chocolate. Keep these in your travel bag or on your desk. Either way, they’re a perfect bite for when you want a tasty little bite. What if you had a bubble attack and could drink a tasty sparkly drink that didn’t add calories – and in fact could help reduce the sugar spike from that giant burger & fries or donut binge. Well, believe it or not, the science behind Good Idea sparkling drinks says that you can! 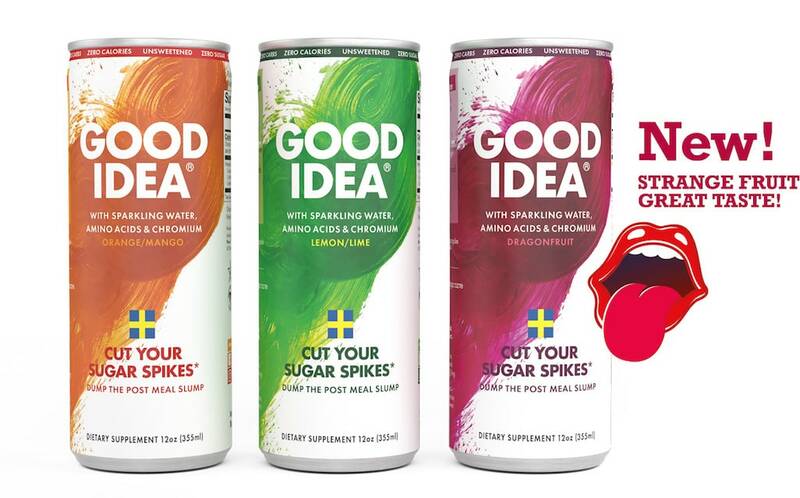 Created by a Swedish food scientist, Good Idea incorporates the intriguing fruit flavors like orange/mango, lemon/lime and dragonfruit along with a blend of 5 amino acids and chromium to reduce the blood sugar spike after a meal by an average of 25%. It’s not quite negative calories, but it’s certainly a start! And, beyond all the health benefits, they taste great. Check out the Good Idea website to learn more. Cauliflower rice is one of our favorite “healthy” food products. We’ve gone through the trouble of making ourselves to use in our amazing crispy cauliflower crust pizza. So we were happy when we started to see pre-riced cauliflower popping up in stores. But you still have to keep it in the fridge or the freezer, which can be a bit of a pain. That’s why when we discovered Fullgreen Cauli Rice and Veggie Rice we got even more excited. The products are super simple – cauliflower, broccoli and sweet potatoes that are washed, riced and steamed in a pouch. They’re non-GMO and ready to go. 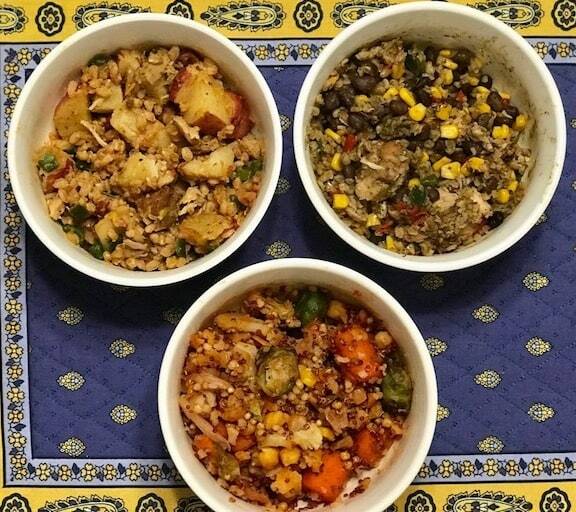 We love that they have sweet potato rice as well as cauliflower rice flavored with herbs or combined with broccoli. When you want a veggie side or want to skip doing the work yourself, these additive-free options are the perfect choice. Available at Amazon and retailers like HEB and Wegmans. 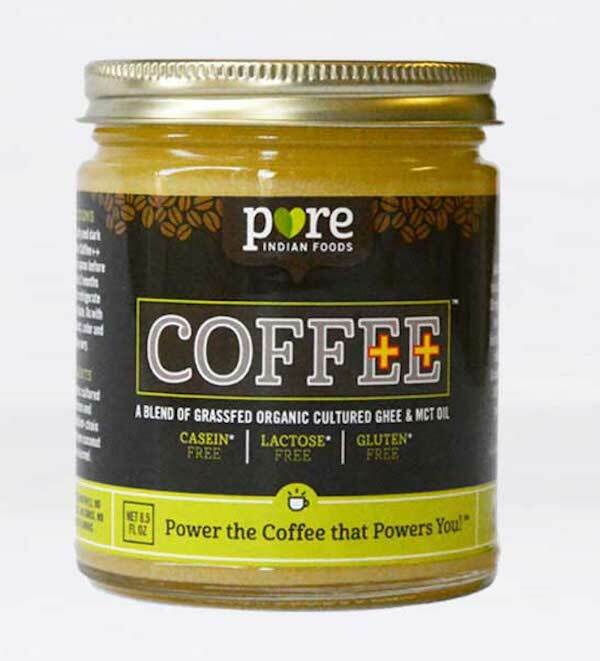 So, we admit to falling in love with “Bulletproof” coffee. It’s a great way to start the day, especially if you’re focused on a Paleo style diet. But it takes a bit of work combining butter and coconut oil in the right combination. So when we heard about Coffee++, which combines grass fed organic cultured ghee and the MCT oil that comes from coconut oil, you could practically hear us smile. Now we can jumpstart our morning by easing into it without the wait for ingredients to melt. Available on Amazon, at the Pure Indian Foods website and various retail stores. If you have a tea lover on your list you can surprise them with the unique Tea Drops. 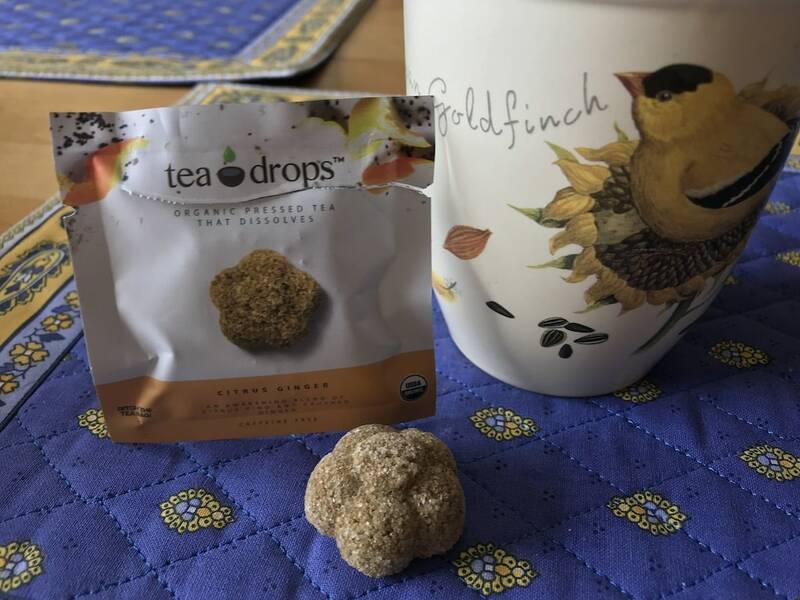 Made with real loose leaf tea the “tea drop” melts away in hot water. No tea bags, no waste, no muss, and no fuss. They have many unique flavors to choose from like blueberry acai white tea, chocolate earl grey and citrus ginger or simply get a variety pack if you can’t decide. Retail prices start at $10.00. Cheese!!! You know just about everybody loves it. If you haven’t tried Cabot Cheese, what are you waiting for. The holidays is a perfect time to create cheese boards or bring along a special cheese gift as a lovely house warming gift. What makes Cabot Cheese really special is that they are a coop of 1,000 farms in Vermont and New York who work together to produce some of the best cheese in the world. Some of our favorites are the Seriously Sharp aged Cheddar cheese and the Lamberton Vermont white cheddar. Shh, don’t tell our Wisconsin friends! We say the more merrier there’s also room for more cheese. We love to cook with international flavors and ingredients, but sometimes the tastes of travel are hard to come by at home. That’s why we were pleased to find that RiceSelect® has a great variety of products that are true to their global routes. Especially hard to find is authentic Israeli-style couscous. This is not the small grain-type couscous, but nice big balls of couscous that stand up well to mixing in all kinds of delicious ingredients from veggies and dried fruits to meats and nuts. Not only does RiceSelect® have the traditional pearl couscous, but it is organic as well. 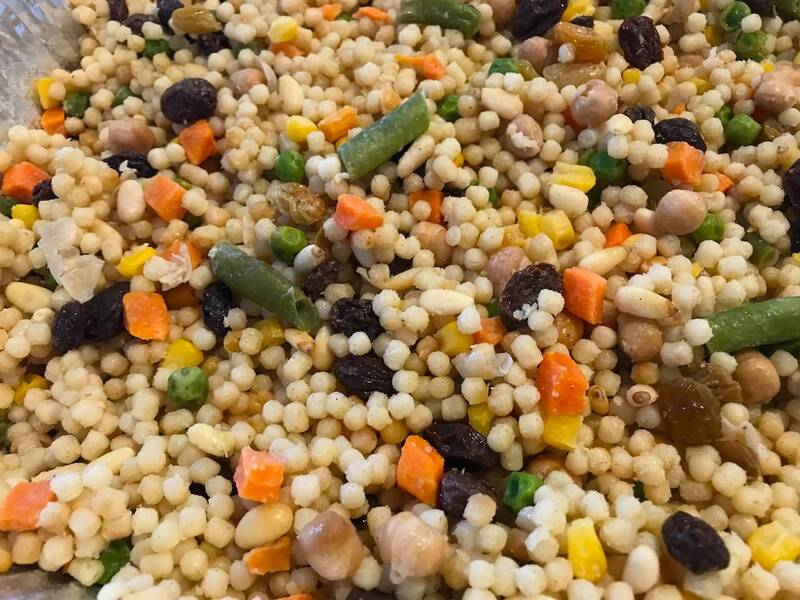 And, if you’re looking for a great twist on tradition, they also have Whole Wheat and Tri-color Pearl Couscous, getting its colors from the addition of spinach and tomato. We enjoy making a meal of it with veggies, beans and dried fruit, but you can check out some of their other ideas for recipes too. You can purchase from Amazon and many other retail outlets. 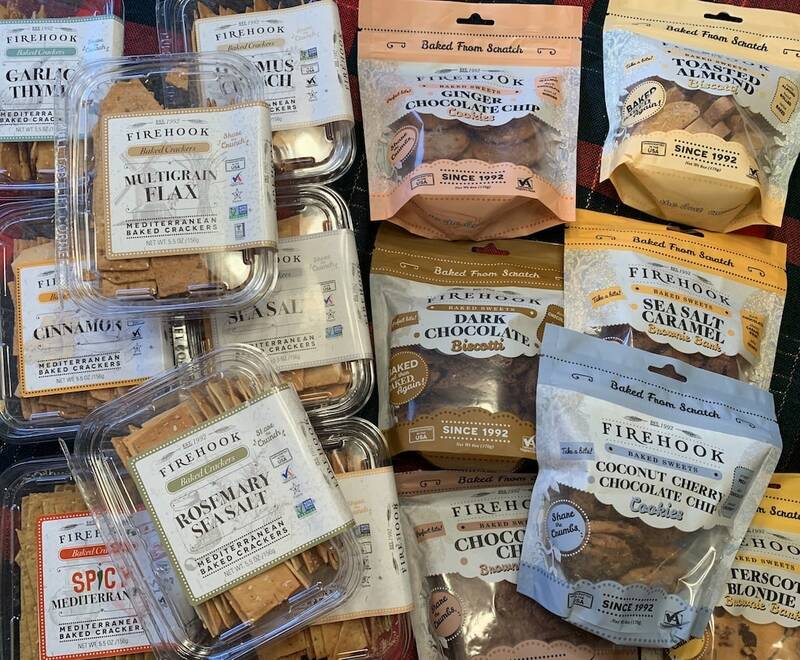 We met the folks at Firehook at the Sweets and Snacks show earlier this year. Of all the cookies and crackers we tried (and believe me, we tried a lot), their products really stood out. These are tasty cookies and crackers that actually tasted like homemade. Really. Try one of my many favorites like their brownie bark, ginger chocolate chip cookies, or dark chocolate biscotti. And don’t forget the Mediterranean baked crackers. We like the hummus crunch and the sweet potato and chive the best, but it’s really hard to pick a favorite on these. Whether or not you’ve been to Portugal this intimate story about the culinary centerpiece of the Porto Bolhão Market will captivate from the very beginning. The authors clearly share our love affair with Portugal and lovingly tell the tales of the vendors of the market and the foods of Portugal they prepare and serve. Gorgeous photos accompany the stories and you’ll find yourself looking at every detail. We highly recommend this book for lovers of Portugal and any food or history lover on your list. You’ve seen the show and heard all about Tiny Houses. If you live in a small space (like us) you have to learn how to prepare great meals with less cooking equipment and less space. 175 recipes are designed specifically to be made in a smaller-sized home. All of these recipes can be prepared with no oven, microwave, toaster oven, freezer, or full-sized refrigerator. In fact, most only need two pots to prepare. They’ve got you covered for breakfast, lunch, dinner, and dessert! Lots of full-color appetizing photos to really pique your interest. Did you know that lowering your consumption of animal products by just 10 percent can provide significant health benefits? Neither did we until we found this book. Makes sense that adding more fruits and vegetables, whole grains and legumes would not only help with weight loss but also be more heart healthy. Loaded with lots of tasty recipes like spinach and artichoke dip, spiced pumpkin soup and even Chocolate Cream Pie. Wine buying can be so complicated. 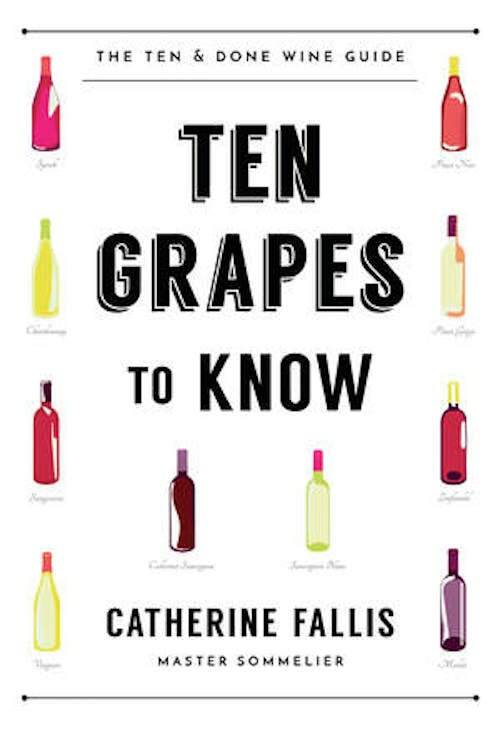 In this book, Catherine Fallis breaks it done to 10 essential grapes to know. Perfect for someone who wants an easy way to learn what to look for at a tasting to how to pick an inexpensive bottle of wine that will impress even the most hard-core wine lover. 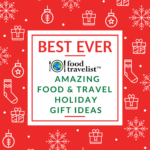 Thanks for checking out our food and travel gift guide. 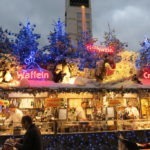 We know that folks like us who love food and travel will appreciate any of these items. Really the most important thing is spending time and making memories with your family and friends during the holidays. We hope you have a wonderful holiday season. Love all your ideas! Such great gifts! As a traveler, I must say I need some items on your list! Those are all neat ideas, and unique. I’d love to try the teadrops myself. What a cool concept! I still have so much shopping to do and I’ll have to check these out. I’m a traveller and think it’s a great list! That air tamer looks really interesting! These are great gift ideas! Thanks for sharing! I love travelling so much. I get all the positive energy from my trips! Thank you for your tips and advices! Love Cabot cheese and mushrooms. Milkadamia sounds great for me who can’t have a lot of dairy. Fabulous finds! Oh my husband would love that travel backpack. He used to have a favorite one to use during his military days but it got worn out already. Hi Rose! This backpack would be perfect for him. It’s super sturdy and very well built, yet not excessively heavy. My husband has a friend flying for the first time next year. I may have to get him one of the items on this list for Christmas. Well, that list certainly seems to have something for everyone! I wonder which item(s) I’ll find in my stocking this year? 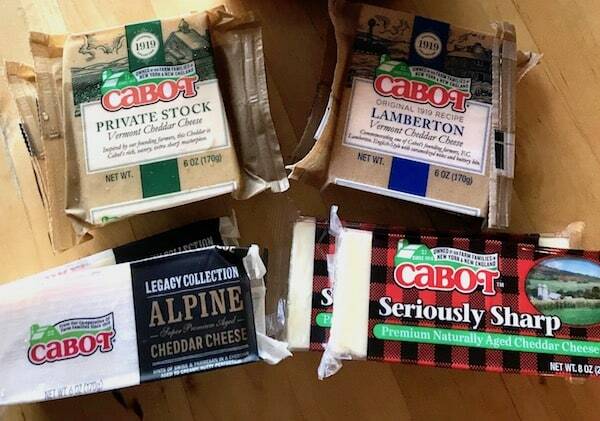 We love Cabot cheese in our house. Also, I have heard really good things about Milkadamia. What an interesting array of gifts! Of course, I’d opt for the trip with a friend but having some of these accessories with me would make it more joyful! And yes, would love to take a few of the books with me for the plane! Wow! I haven’t heard of any of these and I travel all of the time! I am in love with your awesome best ever unique travel ideas! I love some of the off-beat ideas on this list. 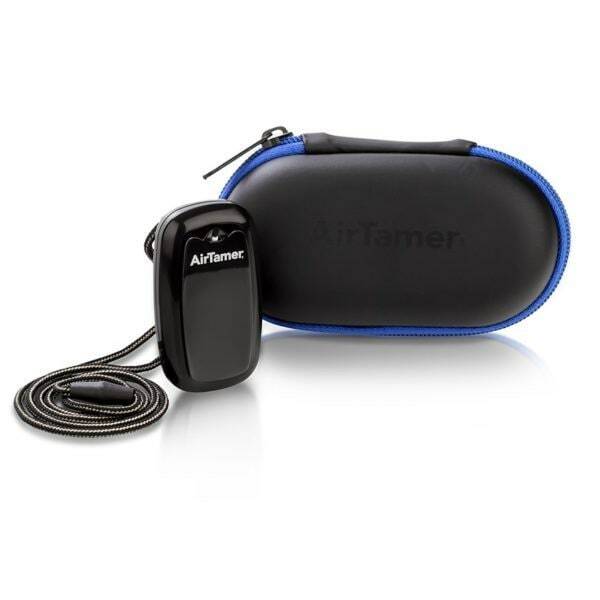 I never heard of that AirTamer, but it looks like a really cool product. These are some unique gifts! I wish I could travel more. I need to try that cheese. That backpack looks great! I love how good looking and durable it is. It’s perfect for my travels. Well thought out list. I am not a traveller as such but that backpack is beautiful- I want one for myself. It’s a really nice backpack, really well designed. Thank you! Yes, those earPlanes were new to us as well really helpful. Lots of great ideas here! 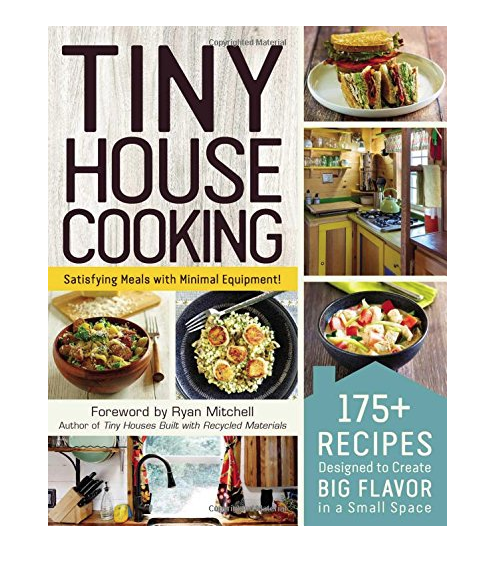 But I’m especially keen on the Tiny Houses cookbook. We just moved to a condo so it would be great to get tips on cooking in small spaces! Terrific! I hope you pick it up. It’s good some wonderful recipes. This is such a wonderful list. I can’t wait to try some of these product. A lot of them I’ve never heard of before. Glad we could introduce you to some new brands! My brother travels by plane every week for his job. The earplanes would be a great gift for him. I love all these unique travel ideas. He will thank you Alli! Such a help if you have that problem. Pinning for later. I need that book about Ten Grapes because I have made it my mission to learn more about wines and wine country too. Great ideas. The backpack would be useful too of course. Some quirky ideas here. Something for everyone here on your gift guide list. We like to give certain people different foods. We’re big fans of food gifts too! Some great gift ideas here. Thanks for sharing. Makes us realize we need to write an article like this. Such fun sounding stuff! Appreciate the time it took to search these out and write about them. A great list. Booya. 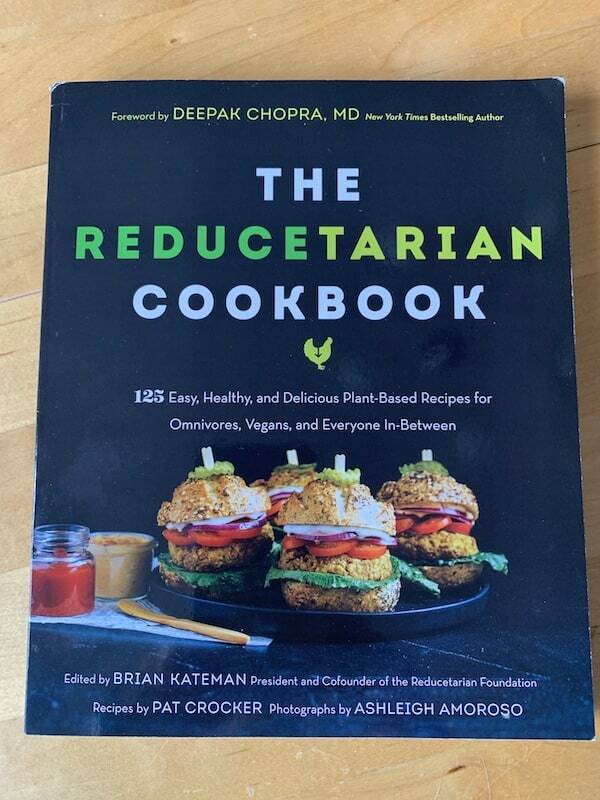 I just purchased the Reducetarian cookbook. Having bonded with the furry mammal with whom we reside, I find myself less and less inclined to want to eat meat. However, people can only live on so much beans, rice and pasta. 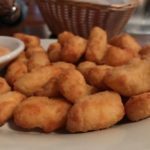 The 3 recipes you mentioned sold me. I’m also going to take another gander at the backpack you recommend. 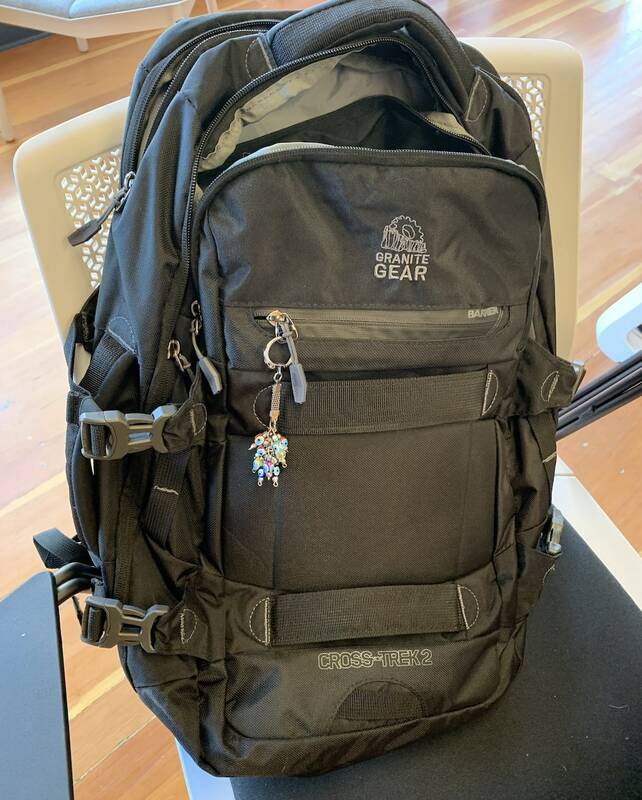 I have an Eagle Creek backpack/briefcase I’ve been lugging around since the 1990s which was before we had so many cords and “devices” to keep track of when traveling. Wow, some great gift ideas here. 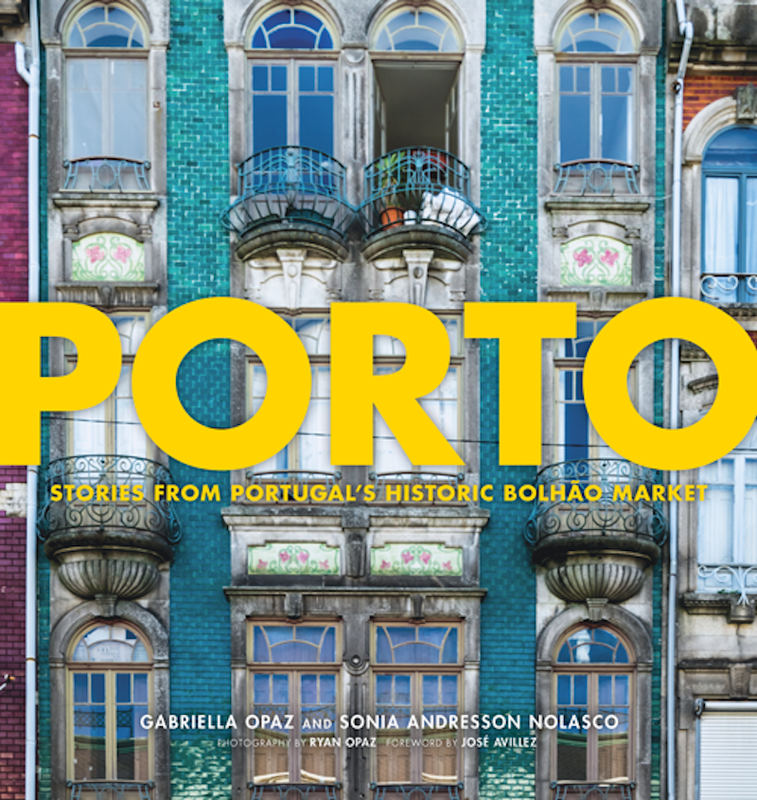 I’d love the book about Porto, but I also wouldn’t mind some of those nifty travel earplugs tested by pilots – and not just for the plane – think snoring!